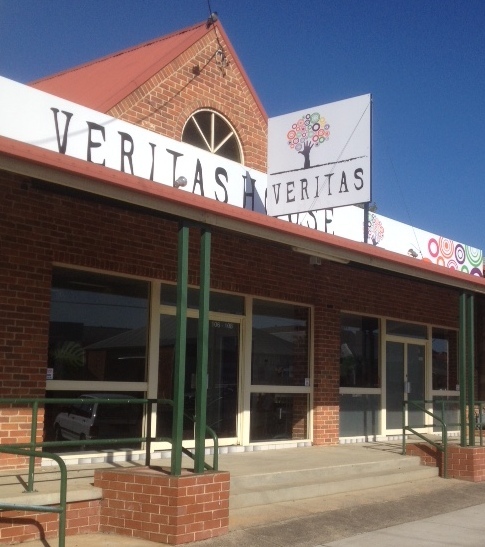 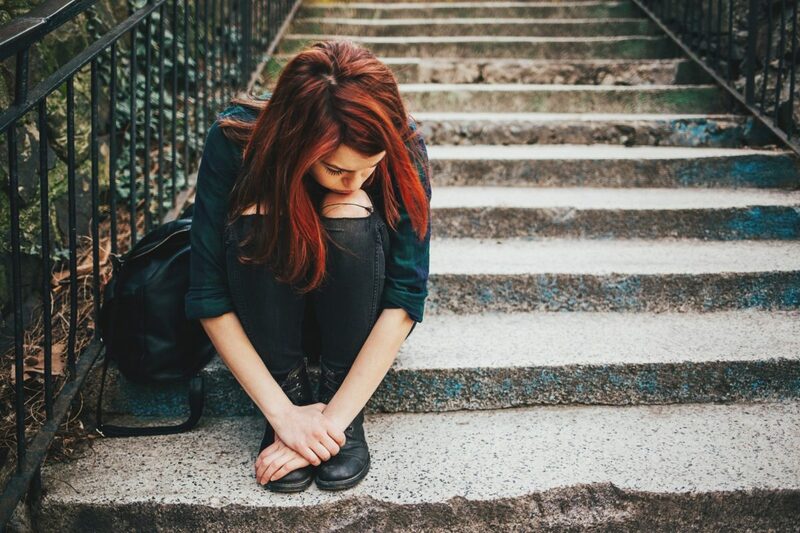 Veritas House is a community-based, not-for-profit organisation and a registered charity that provides a range of flexible services to children, young people, and families in Central Western NSW. 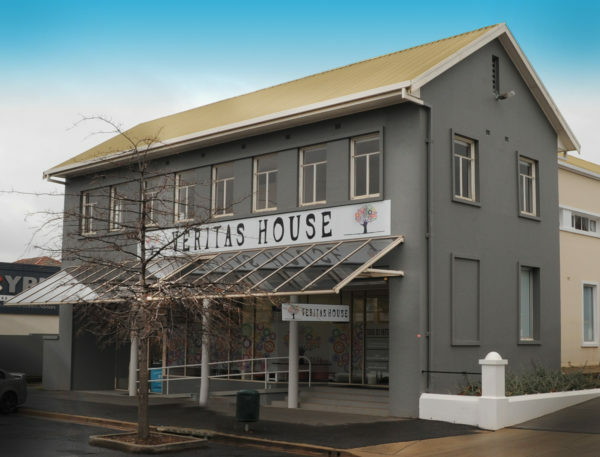 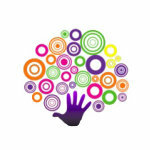 Veritas House is managed by an annually elected volunteer Board. 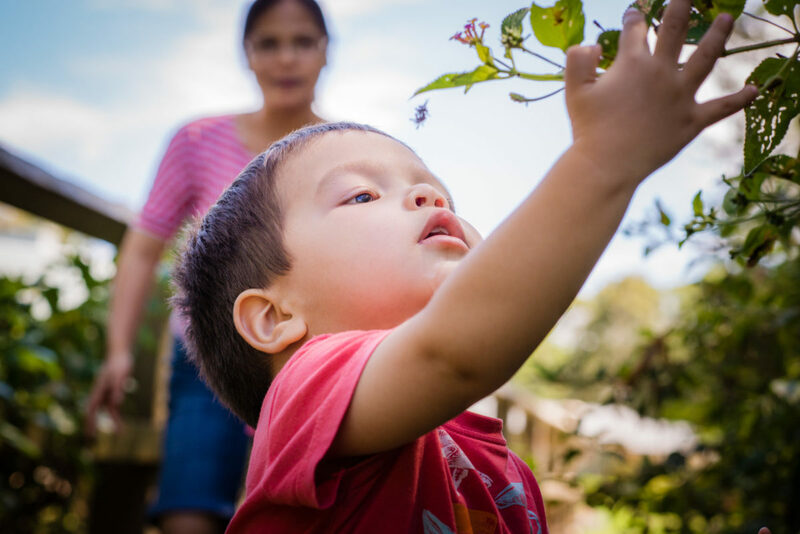 Veritas House acknowledges the traditional owners of the land on which we operate, the Wiradjuri Nation and pay respect to Elders past, present and future.